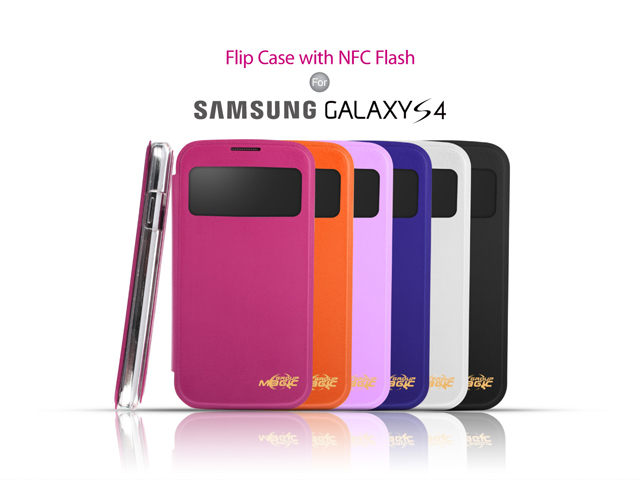 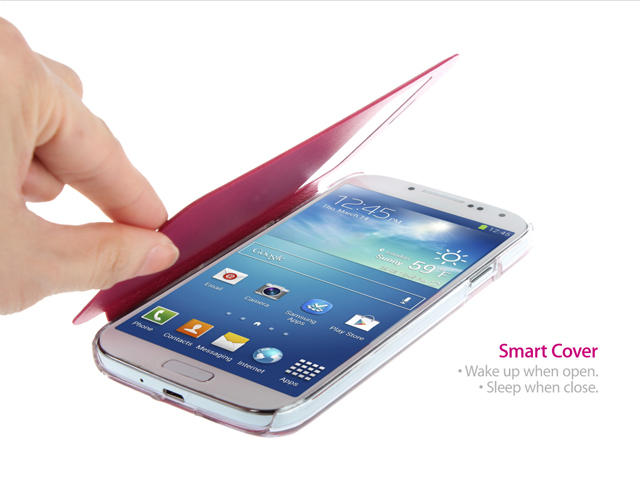 NFC Function: Light up your Samsung Galaxy S4 When the Screen is On. 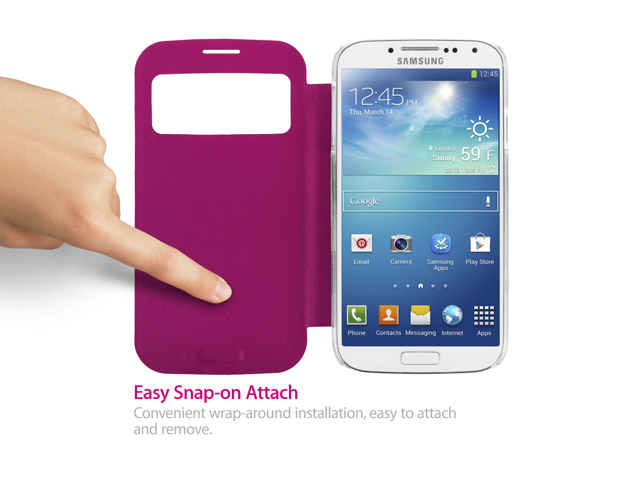 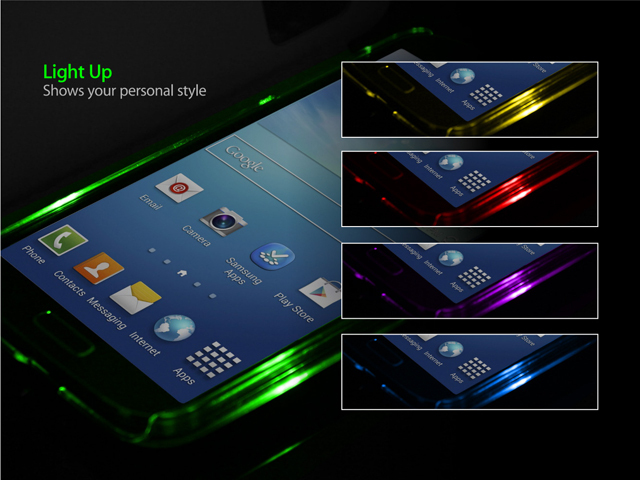 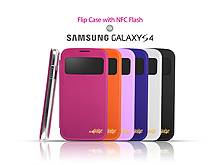 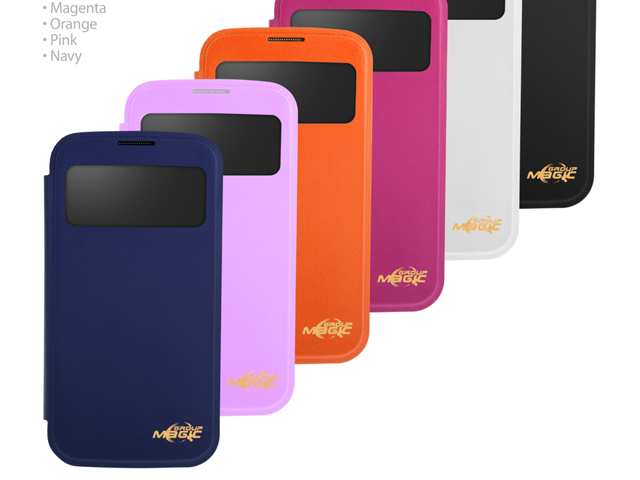 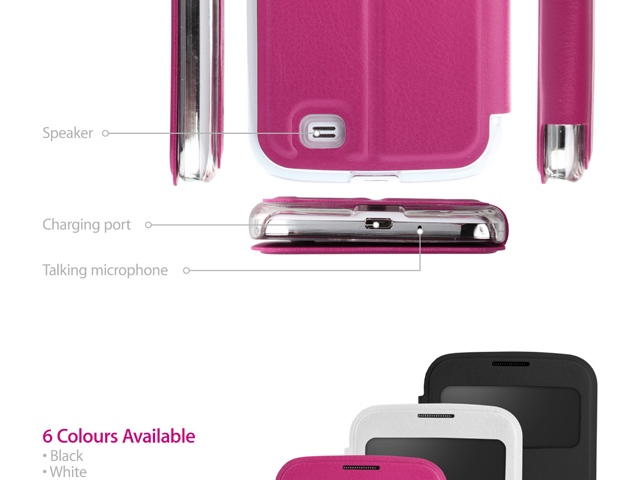 Simple and fashionable flip case for Samsung Galaxy S4. 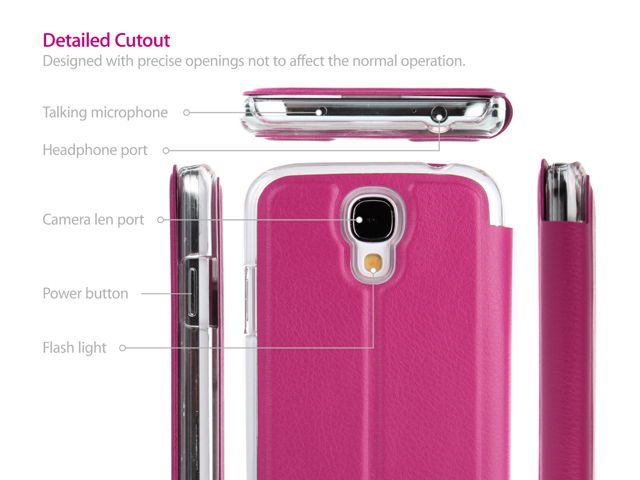 Hard back case protects your tablet from scratches and impact. 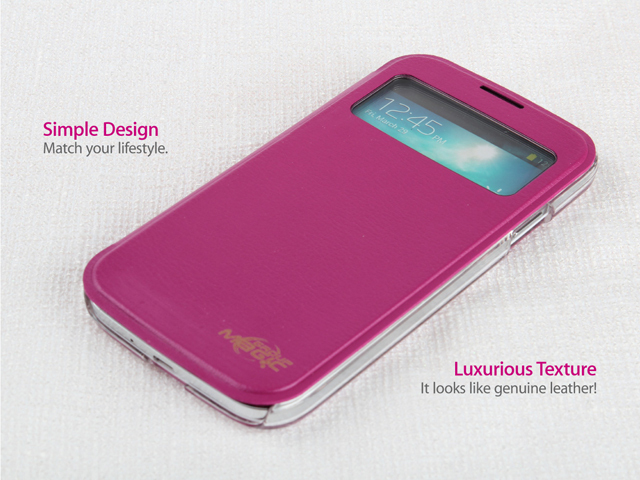 Nice touch texture and bright colors.